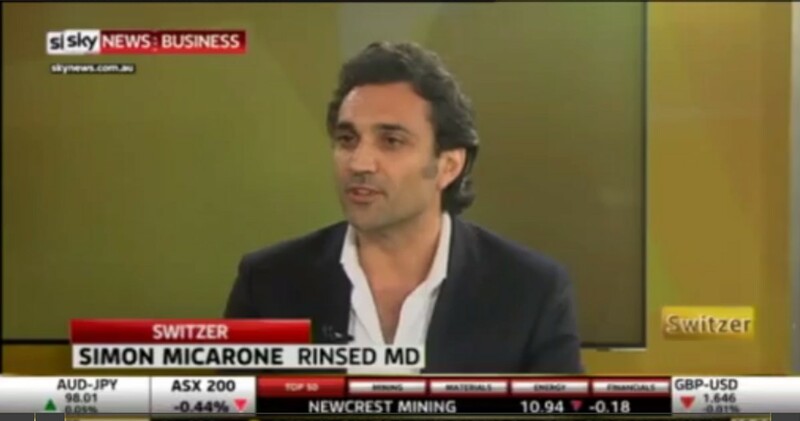 Rinsed MD, Simon, has been busy promoting Social Media Week Sydney, a five-day conference bringing together the brightest and best of Australian social media pioneers, practitioners, brands, companies, local influencers and bloggers to celebrate our achievements and to discuss the challenges we face. This week he was on the sofa with Switzer TV, talking about the event, as well as Rinsed’s key role in its organisation. Check out his interview below. If you’re interested in attending Social Media Week, there’s a variety of options, from free sessions at the Beresford Hotel, through to the Insider’s Pass , which gives you access to all the main events and seminars.